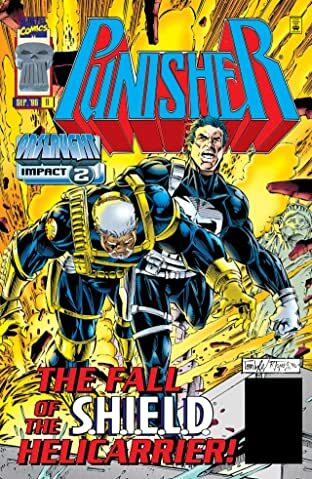 Punisher feels the impact of Onslaught after the Helicarrier falls. How many lives will be lost in this destruction? 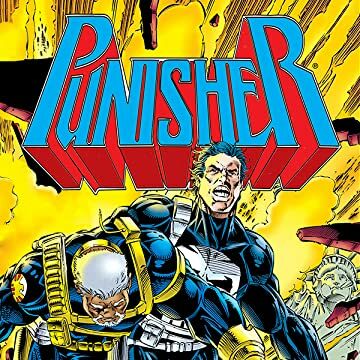 And will Punisher be able to re-gain control after chaos reigns supreme? It’s Onslaught versus the Island of Manhattan!